Dogs Prefer Kangen Water. 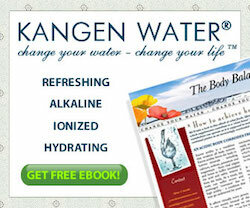 Why do dogs and cats love Kangen water? 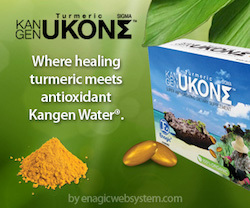 Dogs as compared to us humans have a very fast metabolism and thus react much better and faster to Kangen Water®. It has been observed that dogs and cats alike prefer a bowl of Kangen water® over a bowl of tap water when placed side by side. Animals have an innate ability to differentiate what they need. Most pet owners are unaware the damage they are doing to Fido when they serve them tap water or in many cases even bottled water. In the case of tap water, chlorine, chloride, fluoride, heavy metals and many damaging chemicals are present in our tap water. 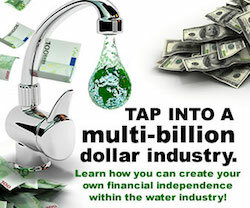 Filtering our tap water with a quality three-phase filter would help dramatically. With Kangen, this water, first filtered, supplies your pets with alkaline, anti-oxidizing water that your pets will love and actually crave. An oil is extracted from peanuts and it is used in the process of making glycerol. Now this is where things begin to get interesting. Glycerol is one of the main ingredient in nitroglycerin. For those who don’t know what nitroglycerin is, it’s an extremely unstable explosive. 3. In England the speaker of the house is not allowed to speak. 4. Racecar and Kyak they are read lefty to right or right to left. A word, phrase, or sentence that can be read forward or backward. Palindrome may also refer to numbers (like dates) read forward and backward. Scientists and archeologists have discovered palindromes in ancient Sanskrit through Tamil poetry through English lords and ladies. 85% of humans only breathe out of one nostril at a time. Even more interesting is that the pattern of switching from breathing out of one nostril to the other happens in a cyclical fashion, with about four hours or so between each switch typically; although, this can vary from person to person and vary based on your body position or nasal congestion. Even more interesting is that depending on which nostril you are predominately breathing out of at any given moment, it seems to greatly affect your body and brain. For instance, a study in 1988 showed that breathing through your right nostril significantly increases blood glucose levels, while breathing through your left nostril has the opposite effect. It is speculated from this that abnormal nasal cycles, such as breathing through your right nostril for many years without a switch, may be one contributing factor in certain cases of diabetes. Another study in 1993 showed that when you are breathing through your right nostril, you will use significantly more oxygen than when breathing through your left. 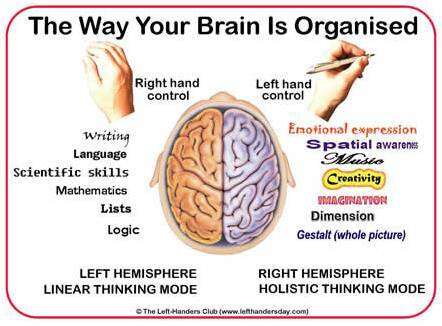 Most interestingly of all, yet another study published in 1994, showed that when you are breathing through your left nostril, the right hemisphere of your brain will be more active or dominant and vice-verse when you are breathing through your right nostril. I have two Christmas gift ideas this time. Now this idea is brilliant and is a must have! For those of you that have amazing eye sight this is not for you. On the other hand I bet you know someone who would just love you for ever with this gift. It will always be on hand, (as long as you don’t leave your iPhone at home like I do half the time). it will not take up space in your purse or handbag and you can get any strength you like. Now these are glasses that you are not going to have perched on your nose all day, they are what i call convenient glasses. I am a label reader so when I go to the store I usually have to fossick in my handbag and get my glasses so I can read a label. Well most of the time I will always know where my phone is and know my glasses are attached. Anyway take a look at the video as I am sure it will convince you that these are a must have. I love mine. Now these I just love. I laugh every time I see them. These would make good stocking stuffers or an unusual gift for a birthday or for no particular reason – just to give. It will bring a smile to the dial I am sure. It did mine. Also amusement at the table. 2. 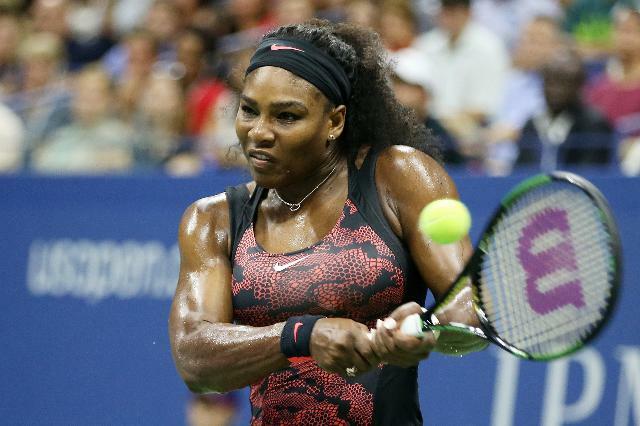 USA Tennis Open generated $800,000,000. The average price of a secondary ticket marketplace for Saturdays Woman’s final according to TipIQ was about $1,621, 48% higher than the men’s final price of $1,097. 3. The human brain cell can hold 5 times as much information as an encyclopedia. Your brain uses 20% of the oxygen that enters your bloodstream, and is itself made up of 80% water. Though it interprets pain signals from the rest of the body, the brain itself cannot feel pain. 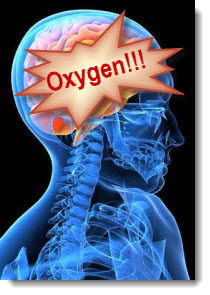 The brain uses about three times as much oxygen as muscles in the body do. Brain cells are very sensitive to decreases in oxygen levels and don’t survive or function well very long without it. The brain is made up of very special cells called neurons, and each of them can do the job of any of the other neurons in the brain. a. Breathe easily and normally with your belly in a relaxed way. b. Breathe through your nose under normal conditions and not your mouth. c. Take short walks throughout the day. Short walks will increase your circulation and increase oxygen to your brain, whereas while forced walks or runs may be good for you too, they also cause your muscles to absorb much of the oxygen in your system, and that hinders increasing the oxygen being carried to your brain. 4. The most common blood type in the world is Type O. 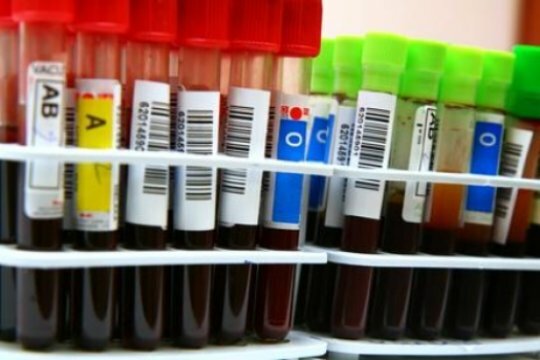 The rarest blood type, A-H or Bombay blood, due to the location of its discovery, has been found in less than hundred people since it was discovered . 5. It is a Myth: Helicopters will drop like a rock when the engine shuts down. In fact, you have a better chance at surviving in a helicopter when the engine fails than you do in an airplane. 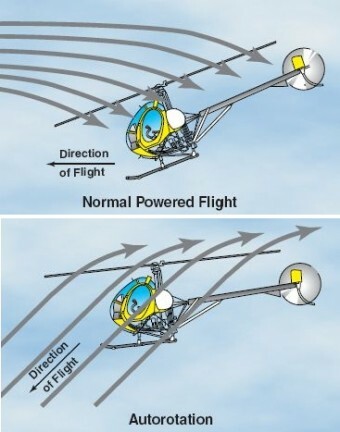 Helicopters are designed specifically to allow pilots to have a reasonable chance of landing them safely in the case where the engine stops working during flight, often with no damage at all. 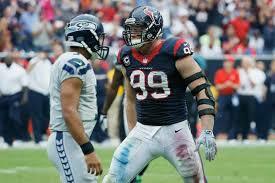 They accomplish this via autorotation of the main rotor blades. 1. 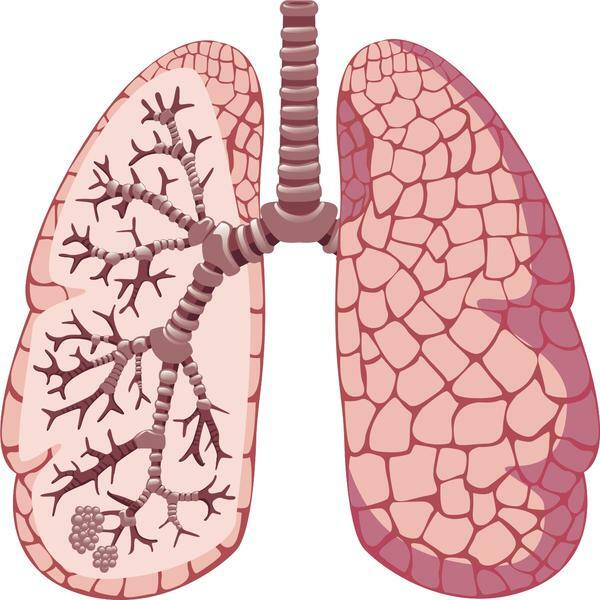 The human lungs contain approximately 2,400 kilometers (1,500 mi) of airways and 300 to 500 million hollow cavities, having a total surface area of about 70 square meters, roughly the same area as one side of a tennis court. Furthermore, if all of the capillaries that surround the lung cavities were unwound and laid end to end, they would extend for about 992 kilometers. Also, your left lung is smaller than your right lung to make room for your heart. 2. It’s not possible to tickle yourself. This is because when you attempt to tickle yourself you are totally aware of the exact time and manner in which the tickling will occur, unlike when someone else tickles you. 3. 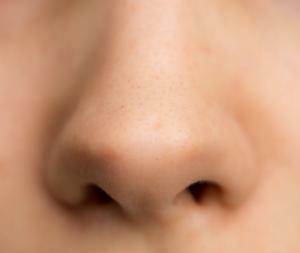 Your nose can remember 50,000 different scents. But if you are a woman, you are a better smeller than men, and will remain a better smeller throughout your life. 4. The human brain cell can hold 5 times as much information as an encyclopedia. Your brain uses 20% of the oxygen that enters your bloodstream, and is itself made up of 80% water. Though it interprets pain signals from the rest of the body, the brain itself cannot feel pain. 5. 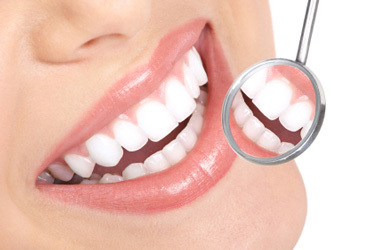 The tooth is the only part of the human body that can’t repair itself. 7. 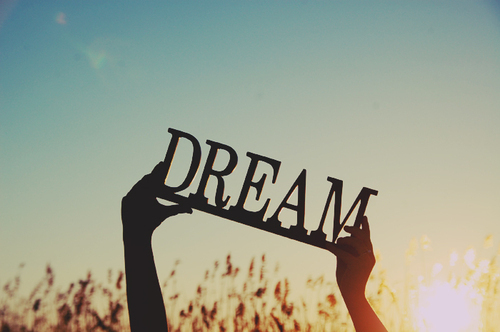 It is a fact that people who dream more often and more vividly, on an average have a higher Intelligence Quotient.